Today is my 38th birthday. What better time to reflect on the past year. I had a party at my house for my 37th birthday and performed with my band. 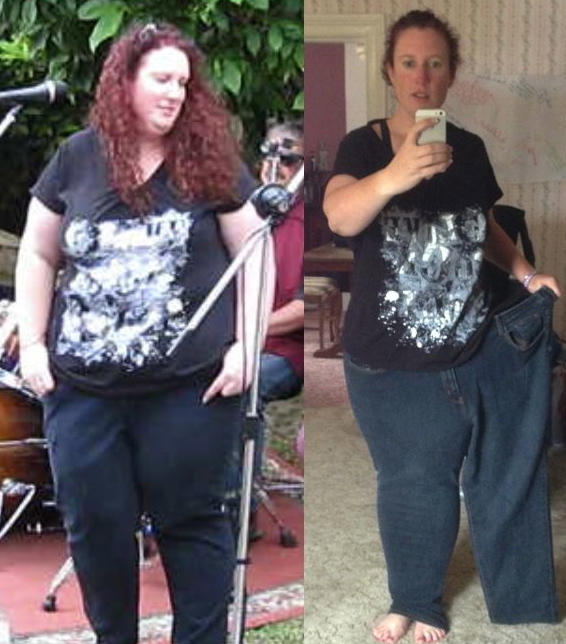 I thought I was looking pretty good and had lost a few kilos over Christmas. I looked back at the photos today and my initial reaction is one of disgust. 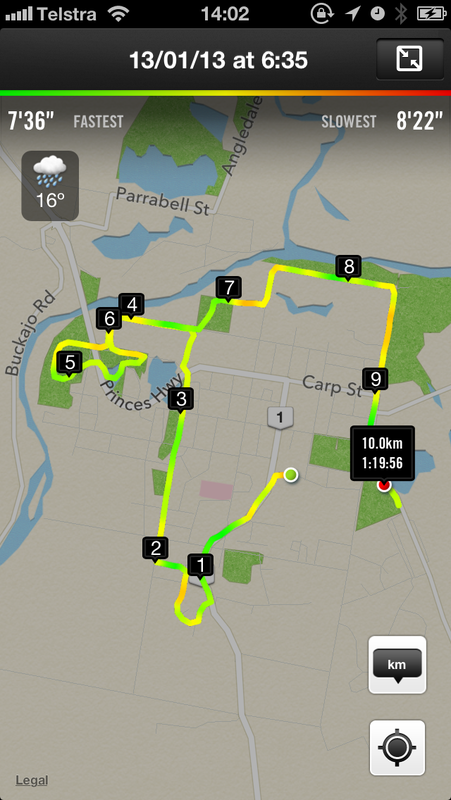 That’s right – 10km run to start the day. 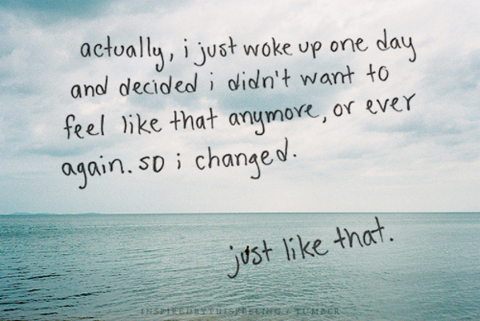 And it felt fantastic. I cannot believe how much I love running. My trainer isn’t a fan because she says it bores her but I love the time out on the road. I can think if I want or I can just run. And as a final thought on my birthday: I’ve realised that I no longer want my age to define me. I want to be defined by what I achieve each day. By the kindness I show to others. By the moments that I set, work towards and meet my goals (small or great). Time passes no matter what, so why not have something great to show for it? Oh my gosh what an absolutely brilliant photo and such a great result for a years work and you can only keep going down. Keep up the wonderful work.